The Insta360 Air, a 360-degree camera that attaches to Android phones, will be launching on Indiegogo soon. Meanwhile, there’s now more information about its specifications and availability. A few months ago, Insta360 released the Nano (reviewed here), a 360-degree camera that attaches to an iPhone. 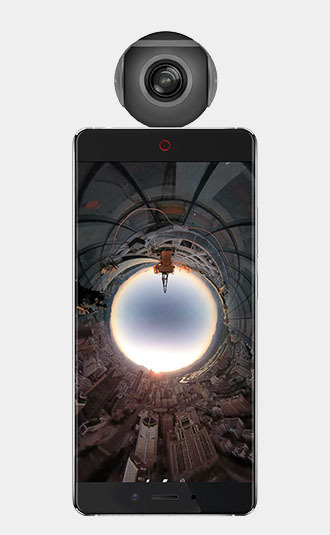 It was the first 360 camera to attach to a smartphone and it has been very well received. 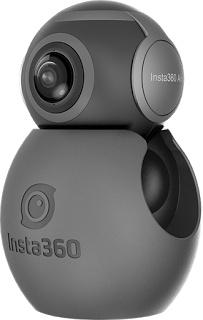 Late August, Insta360 followed up the Nano with an announcement of the Insta360 Air, a 360 camera for Android. Now we have more information about its specifications and its availability. – video resolution: 2k @ 30 fps. The capabilities are very similar to those of the Nano, except that the video resolution is 2k instead of the Nano’s 3k. Due to its small size, it also seems that the Air might not have an internal battery, which would mean that it cannot be used independently from a phone, unless perhaps if the cradle houses a battery (?). 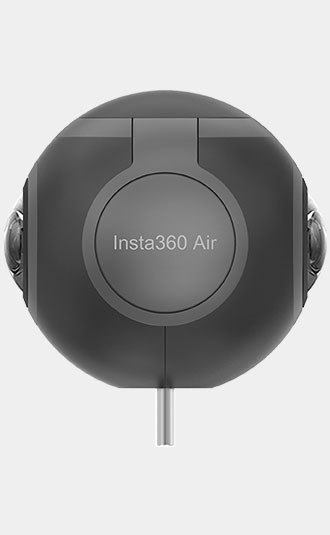 The Insta360 Air will be launching for preorder on Indiegogo on November 22. 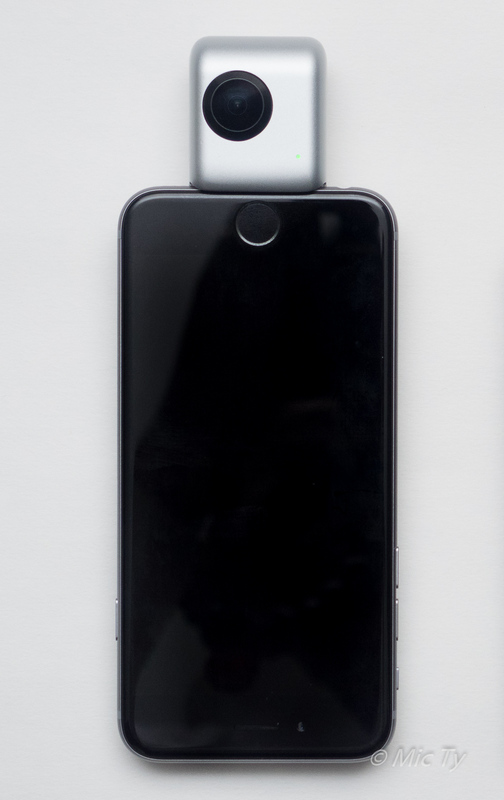 Insta360 hasn’t said the pricing yet, but it is expected to cost a little less than the Nano. Early bird orders on Indiegogo may have a slightly lower price. To stay informed about the Insta360 Air, check out the official page here!